Looking for that last minute souvenir that represents the Upstate before you board your flight? 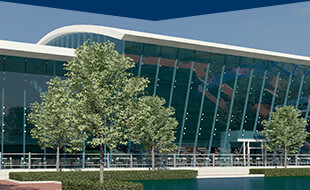 GSP’s newest gift shop, added during WINGSPAN renovations, has you covered. Hudson News offers a one stop shop to meet your traveling needs, whether it’s a comfortable travel pillow, headphones or a book. But did you know Hudson also carries various items made in the Upstate? They make the perfect gift plus you’re supporting a local business. You can find Hudson News in the Grand Hall, once you pass security checkpoint. 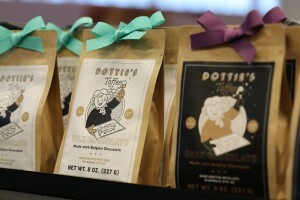 Since 1976, Dottie’s Toffee has been handmade in Spartanburg, South Carolina. Grab a bag or two (or three) at Hudson News to surprise your loved ones with a sweet treat! Chris “Wishbone” Walker crafts his spices,sauces and prepared foods in his commercial kitchen in downtown Spartanburg. 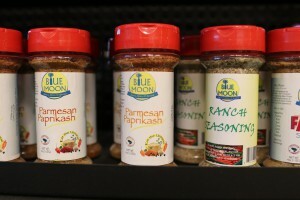 Blue Moon started as hobby and a stall at the local farmers market and is now a full-time job and business for Walker. The spices are perfect for seasoning meats and veggies. Our favorite is the Yep Shake! 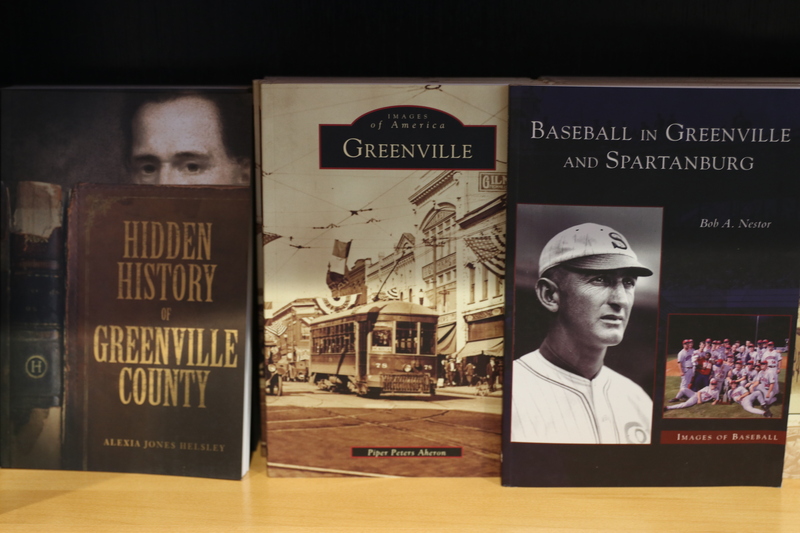 The Upstate’s rich history includes many great stories about baseball, farming, the textile industry and, of course, its people. 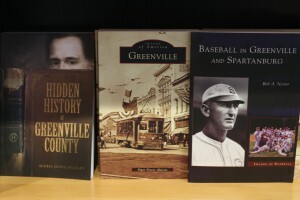 Pick up one of several books about local lore for your favorite history buff. Whenever you are traveling in and out of GSP and you have time to kill, feel free to check out the new Hudson News store and experience Upstate South Carolina.